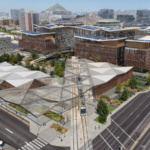 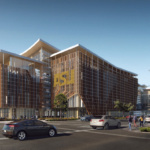 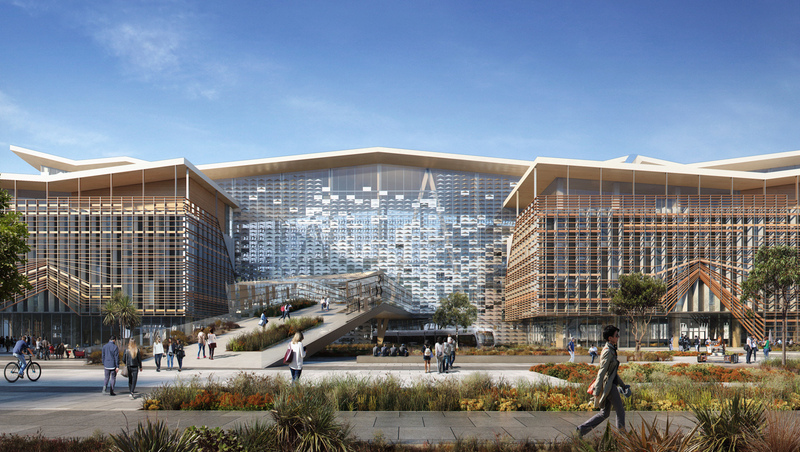 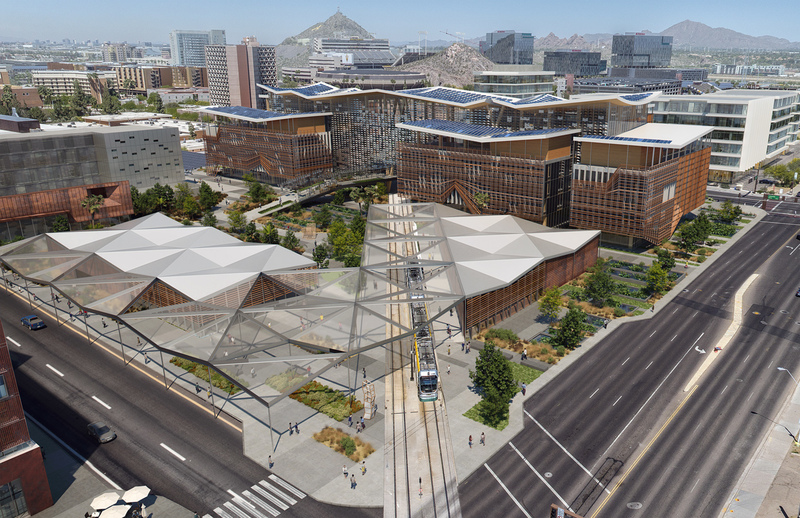 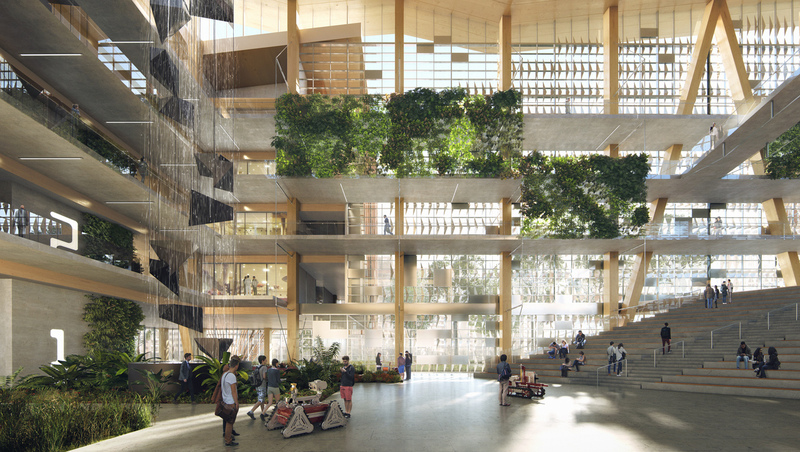 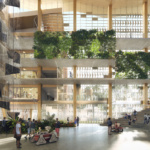 The Arizona State University Interdisciplinary Science and Technology Building 7 (ISTB-7) by Studio Ma will be an interdisciplinary science and research complex that incorporates a new generation of sustainable design solutions, as well as climate-responsive, regenerative technologies. 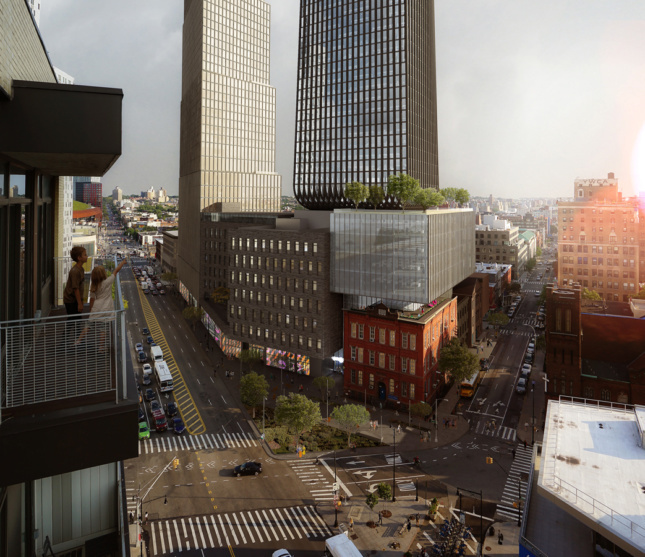 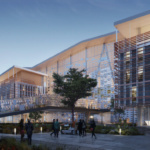 ISTB-7 is a next-generation, triple net-zero facility, envisioned as a prototype for a stand-alone, closed loop infrastructure that ultimately produces and collects more energy and water than it uses. 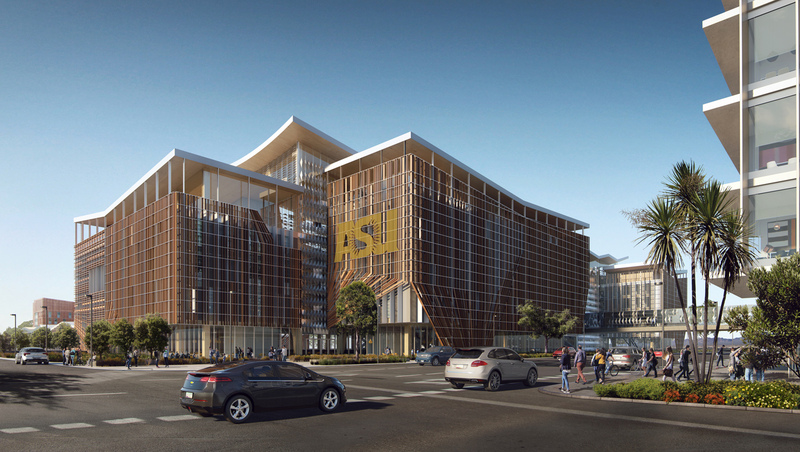 The cross-laminated timber frame building anchors a new research precinct on the Gateway Edge of ASU’s Tempe Campus. 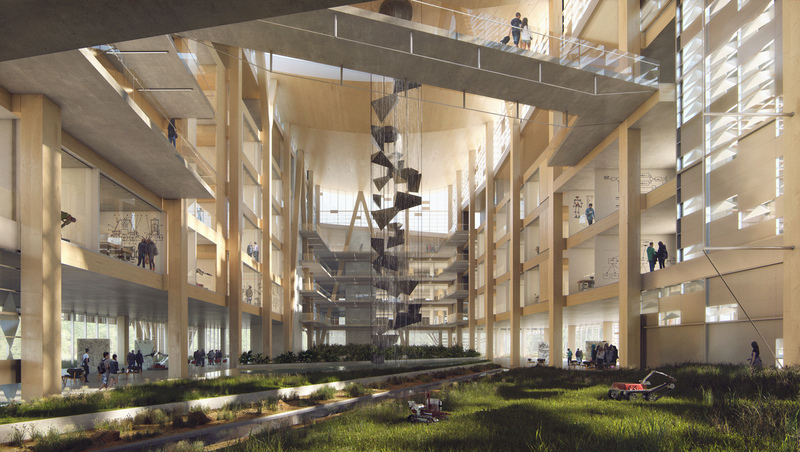 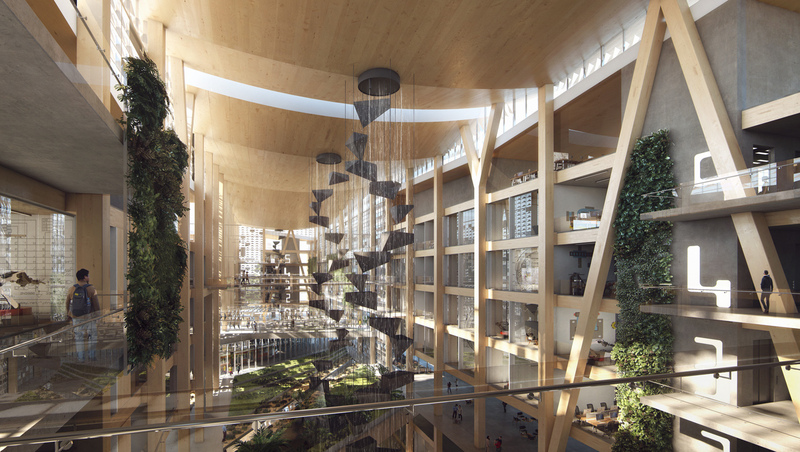 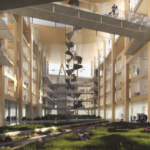 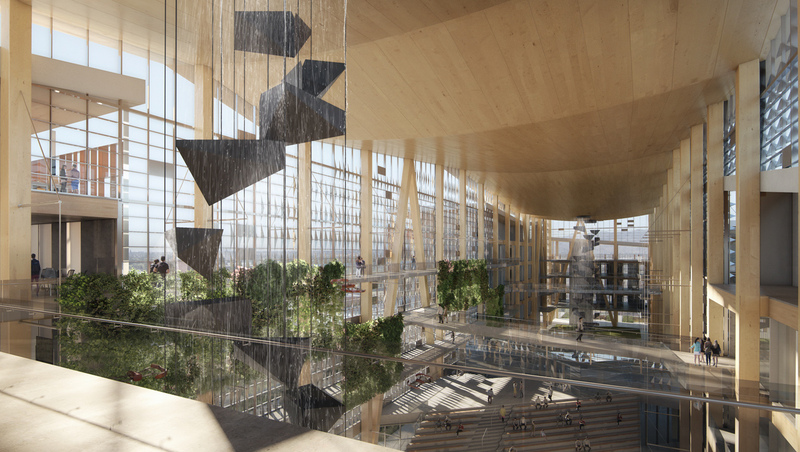 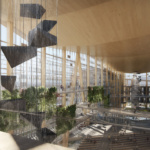 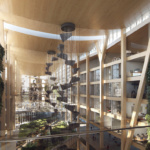 Wastewater and air is recycled through a central biome located within the facility’s massive daylit atrium. 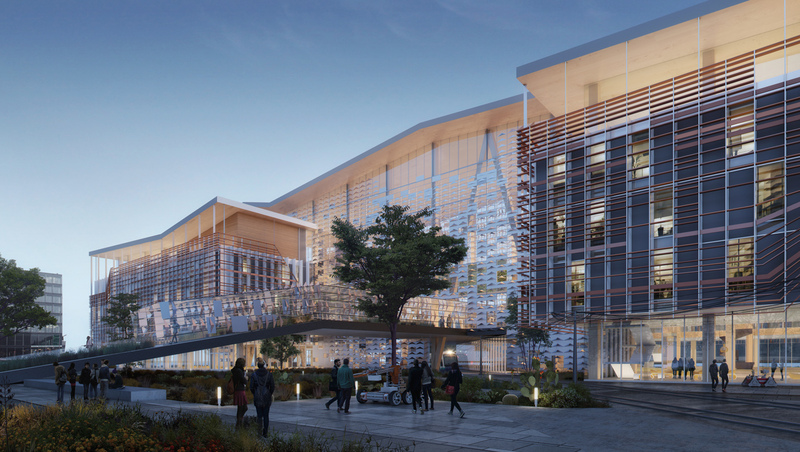 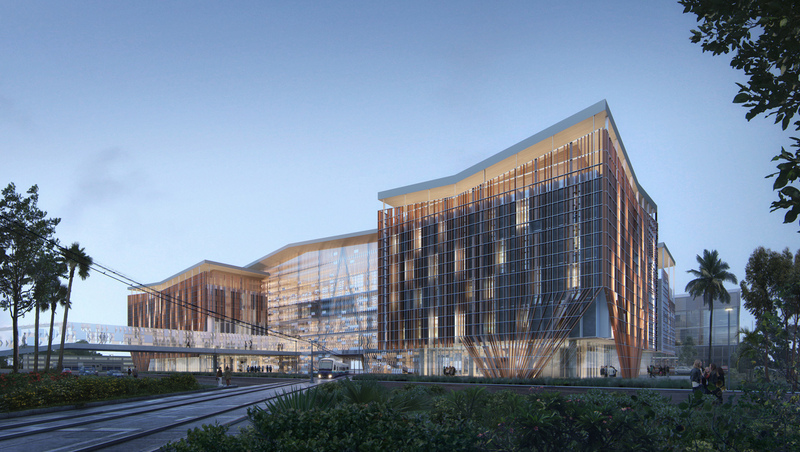 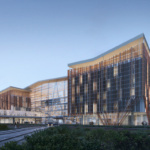 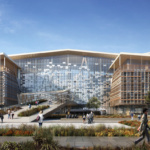 Set for completion in 2020, the 258,000-square-foot building will support advanced research in sustainability and robotics to help solve the emerging energy, water, and food crises.